MidMichigan Health is a non-profit health system, headquartered in Midland, Michigan, affiliated with the University of Michigan Health System. Named one of the nation’s 15 Top Health Systems® by Truven Health Analytics™, MidMichigan has Medical Centers in Alma, Alpena, Clare, Gladwin and Midland. 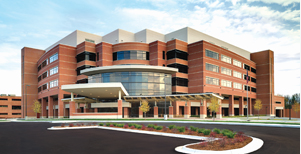 In the Great Lakes Bay Region, MidMichigan Medical Center in Midland is a 328 licensed-bed hospital, located on a 180-acre wooded campus. It is the flagship of MidMichigan Health. 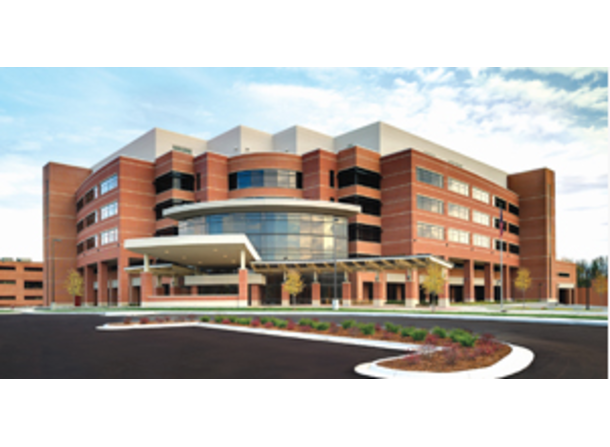 The Medical Center’s expansion and renovation, completed in December of 2011, introduced a new environment of care that enhances our region with bigger and better facilities for surgery, patient care and medical services.